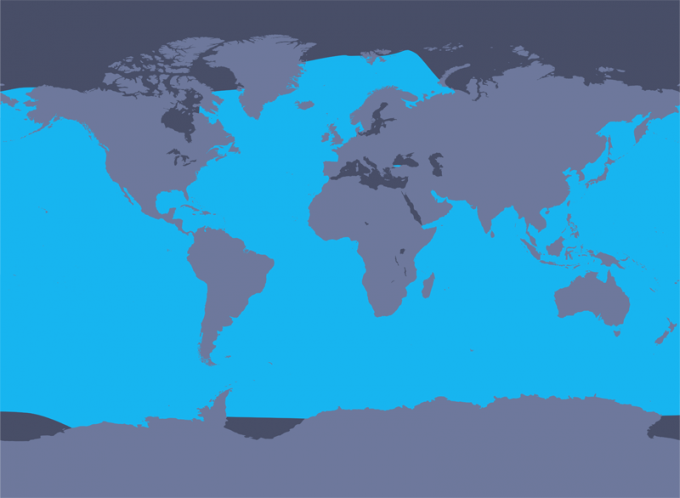 And the Cetacean of the Month this September is…..
Humpbacks are Mysticetis! Although it’s a baleen whale, its diet also comprises of small fish! Making them Omnivores just like us. Humpback whales have a large head and distinctive pectoral flippers that can be up to 5 meters long. Humpback whales in the Atlantic Ocean mainly have white flippers like the one in the picture shown on above! Whereas Humpback whales in the Pacific have a darker colouration on the top surface of their flippers as seen in the picture below. Male humpbacks can measure from 12-17 meters, while females measure up to 18.5 meters. 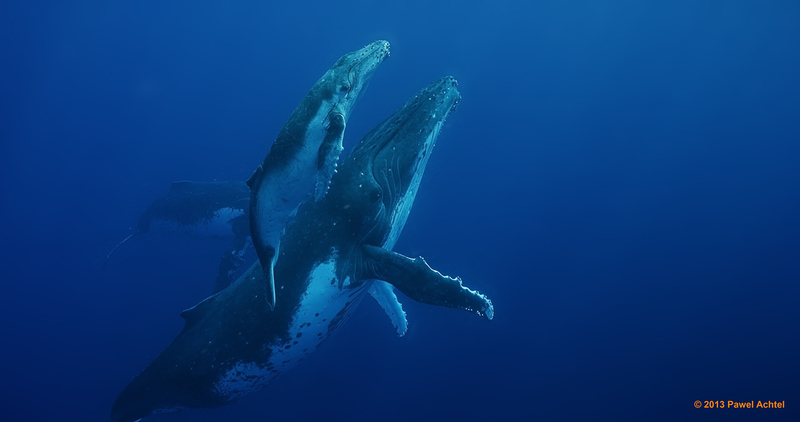 Here is a beautiful picture showing a female humpback with her calf. 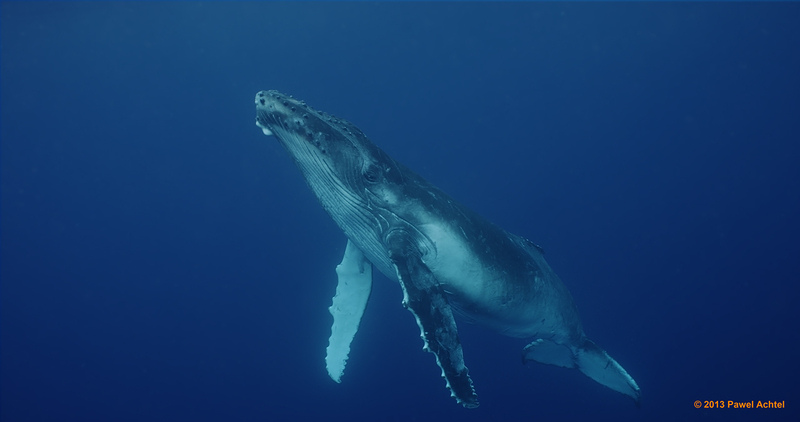 The Male humpback has the longest and more complicated song than any other animal on earth! Scientists believe that these songs are mainly used to attract a mate, and can even last for 30 minutes. The Humpback whales could possibly win the X Factor Whales edition, being able to create a complex series of whistles, squeals and deep sonorous calls, much like “verses” that we normally sing in a Taylor Swift Song. These sections of their song is sung in a specific order, now how amazing is that! You might have come across this before, here is a video link to show how a pod of humpback whales work together. That’s right! BUBBLE FISHING. These intelligent creatures have invented a highly skilled technique in order to hunt for their food. With special coordination and communication, these humpbacks release bubbles that become “bubble nets” to trap their prey within the circle that they have formed. When the time is right, these humpbacks simply open their mouths and reel in their haul. Unfortunately, more than 250,000 humpbacks died due to whaling activities, and were once considered an endangered species. However in 2008, they were classified under Least Concern by the IUCN (International Union for Conservation of Nature and Natural Resources). There are several reports and stories of how rescue professionals have saved the life of humpback whales that were often caught in crab traps and gillnets that were left irresponsibly in the ocean. Here is a link to a Youtube video of how Michael Fishbach and his friends had saved a young Humpback whale named Valentina who was entangled in a fishing net, and was struggling to breath as the weights of the net was holding her down. 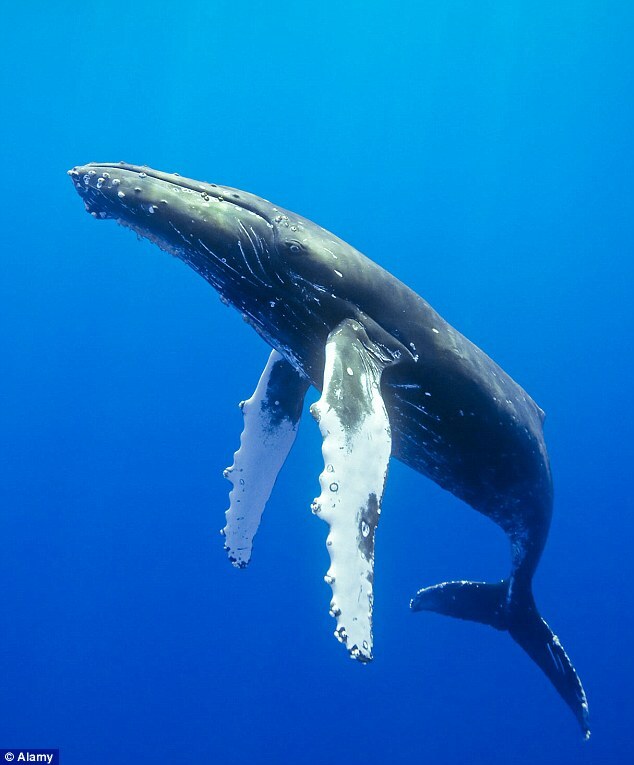 Majority of Humpback populations are found in the North Atlantic, the North Indian Ocean and the North Pacific. These majestic creatures cruise over the longest distances ever recorded in animal migration. In Winter, these humpbacks travel to warmer and tropical waters to breed and give birth. In Summer and Spring, they migrate once more to cooler, higher latitude polar waters. Thank you for reading C.O.T.M. for the month of September! Hope you enjoyed learning more about the Humpback Whale, see you next time! Do check out their website for more information about other different species, and also in their conservation efforts to protect these creatures in today’s society! Smelly Business – Importance of Whale POOP in the Marine Ecosystem!